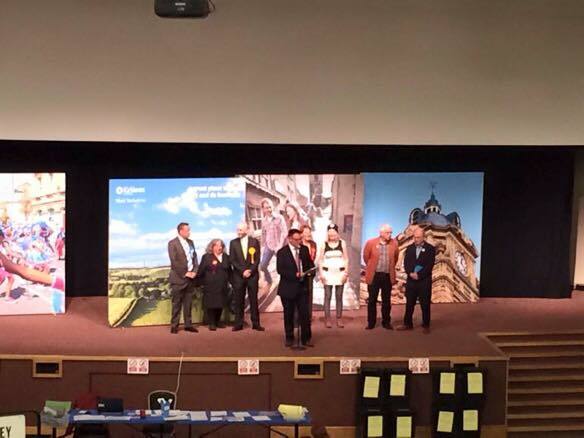 Jason has been re-elected as the Member of Parliament for Colne Valley. 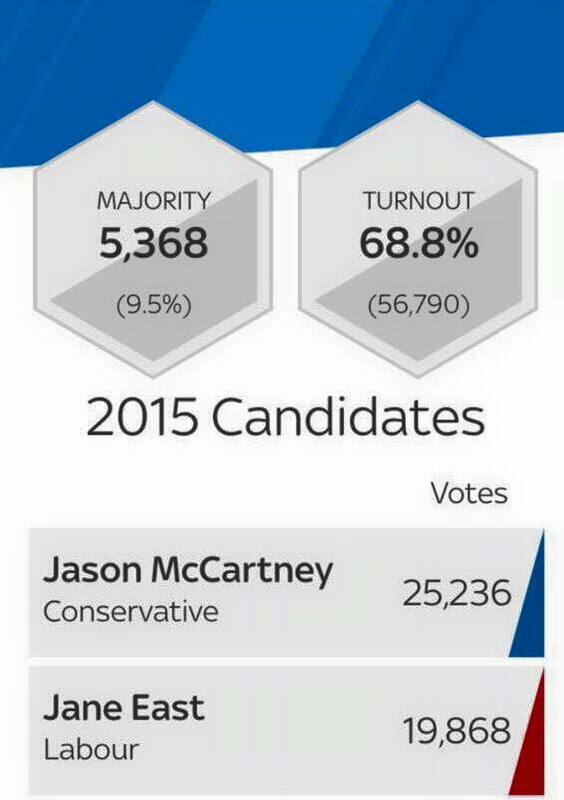 At around 6am on Friday 8th May it was announced that Jason had been elected with a majority of 5,368 and with 44.4% of the vote. Jason would like to say thank you to everyone that put their faith in him to remain a strong, local voice for Holme Valley, Colne Valley and Lindley.